In recent years, the number of breweries in central Ohio has surpassed 40 in all, with more being announced every month. The Columbus Ale Trail was formed as a handy and fun guide to exploring the region’s breweries. 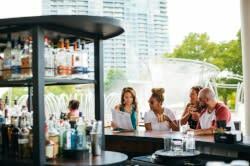 Summer is the perfect time to discover new watering holes, so here’s our guide to eight smaller taprooms to visit in Columbus! Sidewipe’s taproom can be found in a light industrial park just south of Grandview. 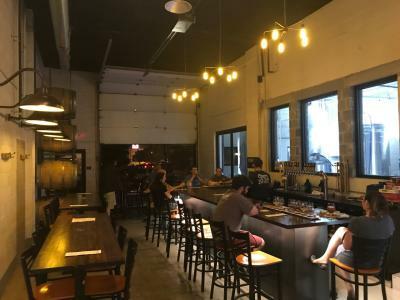 The comfortable digs features long tables and bar seating, plus dart boards and plenty of board games to keep everyone entertained while they enjoy beers like the Elegant Hoodlum smoked stout or the Pixelated Sun hoppy wheat. Ill Mannered’s current taproom is a storefront in a Powell strip mall. It’s become a gathering place to enjoy beers like their Nice Vice breakfast stout or Risky Ending cream ale. The brewery’s steady popularity has helped them out-grow their space, so they’re currently building out a new taproom nearby, complete with a large patio and a spot for food trucks. 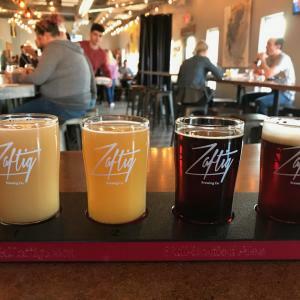 The bright and spacious Zaftig taproom features rows of wooden tables and glass doors that let you peer into the brewery. 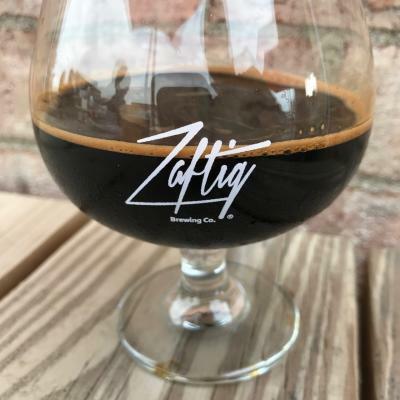 The Worthington brewery includes a small patio and hosts a rotation of food trucks – all the perfect setting to enjoy their high-ABV beers, from stouts to barleywines to IPAs. If you’re lucky, you’ll spot Hops, the brewery cat! 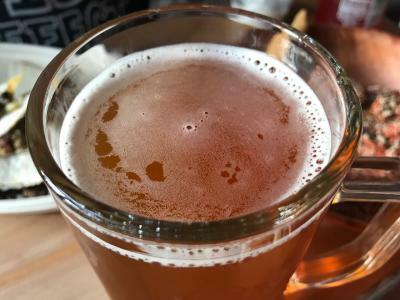 Elevator operates a full-service restaurant on High Street downtown, but they also feature a small taproom in their Fourth Street brewing facility. The 13th Floor taproom is a casual spot a few blocks from the restaurant, with garage doors that open onto the street, a collection of tables, and a bar constructed from old kegs. Spend time with a couple beers and play video games or board games to pass the time. 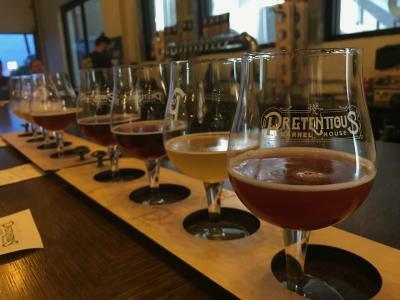 Pretentious is one of two Columbus breweries dedicated completely to sour beers. Their high-ceilinged taproom, located on the east side close to I-670, features a long bar and a collection of tables, with a big mural on the wall, pinball machines, and stacks of barrels all around. Order a flight of their Trucculent, Sybarite, or Erudite sours – or the many infused variations – and then take a bottle or two home with you. Random Precision also focuses on sour beers, and their initial offerings are already on tap, with more on the way. 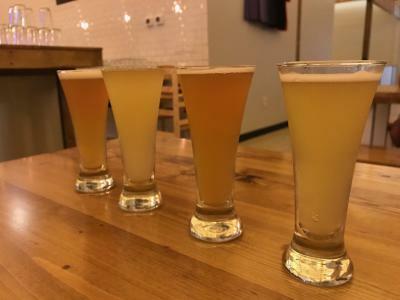 Located in Linworth, their modest taproom features a bar with white subway tile, rows of sturdy wooden tables, and a view of the beer aging in barrels at the back. The brewery allows you to bring in your own food or order from the food trucks that frequently visit.